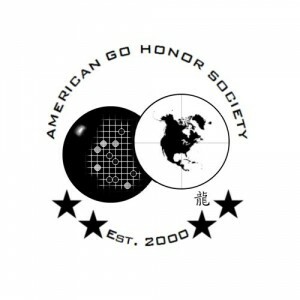 The American Go Honor Society (AGHS) has published their officer applications for the upcoming 2013-2014 school year. “Are you interested in joining the core team of one of the largest youth organizations dedicated to go,” asks Eric Chen, outgoing Co-President. The officer positions include Vice President, Treasurer, Promotion Head, Tournament Organizer, and Secretary. “This dedicated board of members will run the renowned annual School Team Tournament, in addition to several other events, and strive to spread the game of go amongst the youth of the U.S. Come join us in our go-craze frenzy! You never know where you might go,” adds Chen. Applications are due August 18th, and can be downloaded on the aghs website. -Paul Barchilon, E-J Youth Editor.